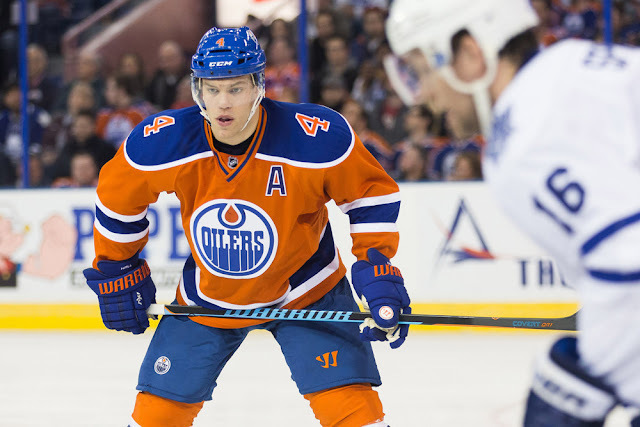 Lots of rumours involving Taylor Hall surfacing the last few days...we have known for a few months that the Oilers would consider trading anybody not named McDavid to improve their squad, so this isn't totally out of left field. The Jordan Eberle market is rumoured to be fairly quiet, while the Oilers are taking their time before finding a trade partner for Nail Yakupov. They're also quietly looking to dump Mark Fayne's salary. - We should get a better idea of which direction the Stamkos Sweepstakes are going in the next 48 hours or so. Speculation has the Lightning considering moving his negotiating rights ahead of the June 25th UFA negotiation period. - Any chance we see an offer sheet? 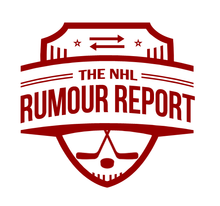 The rumour top targets include Seth Jones, Zemgus Girgensons, Marcus Johansson and Alex Killorn. - The Senators are trying hard to move pending RFA Patrick Wiercioch. We should hear some news on that in the next couple days.